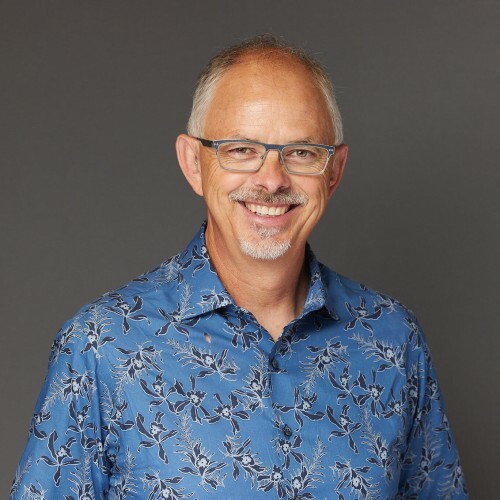 Steve’s 30+ years of leadership, counseling/coaching, and teaching experience within community development, healthcare and corporate chaplaincy, churches, bereavement, and as a business owner gives him a wide range of experience working with all kinds of people. His encouraging and empowering presentations are welcomed in many settings, including non-profits, associations, and organizations. Steve is a regular contributor to his local Chamber of Commerce and Rotary club and is active with associations that focus on relationships, care-giving and grief as its mission. He has authored, AT A LOSS- Learning to Comfort Others and co-authored a children’s book, called Finding Hope and Finding Hope Activity Lessons. Steve travels nationally as a conference keynote speaker, seminar and workshop leader, team facilitator. His heartfelt approach to others is always engaging, never pushy, always full of open-handed welcome and looks to work within a mission to encourage leadership and strengthen teams during times of change, adversity, and loss. He is originally from the west coast where he would be on the sand, surf, in shorts and flip flops but currently resides in Northwest Missouri seeking good BBQ and all the sunshine he can get. Whether you are an organization seeking training, motivation, and/or inspiration, Steve is ready to put his uplifting and encouraging presentations to work for you and your company. Find out more about Steven Sewell at http://www.stevensewell.me.